B&B Hotel Caen Memorial is located in the Saint-Contest city of France. We welcome you all year long with all the indispensable conveniences for your holidays in family or your weekend in the discovery of Saint Contest. 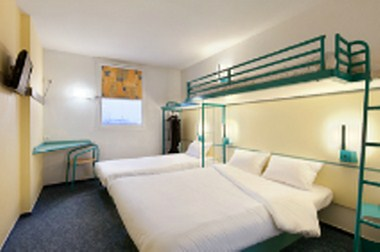 B&B Hotel Caen Memorial offers professional services which will satisfy both tourists and businessmen.